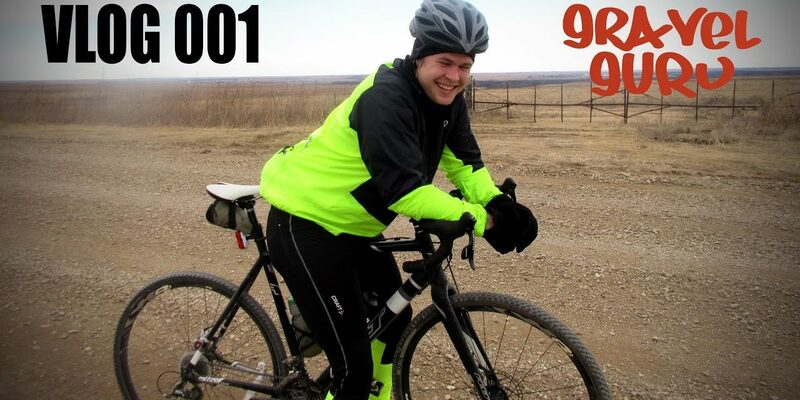 Producer Matt & Ben decide to take a camera along on their latest ride through the Flint Hills! Share, Comment, Like and Love if you want to see more content like this on Gravel Guru! PreviousDirty Kanza Registration Live Show 2017!